ABOUT US – Australian Reproductive Technologies – It's not just science…its ART. A fully qualified embryologist, Simon has 20 years experience in human in vitro fertilisation (IVF) techniques and a solid background in agricultural science. With a passion for both fields, Simon identified that cattle production efficiency could be significantly improved through the amalgamation of disciplines. Simon commenced his career in human IVF working for the world leading fertility clinic Sydney IVF, quickly progressing through the ranks and outsourcing his skills across the globe. In 2000, Simon became the first embryologist to own a human IVF centre in Australia. Established in 2000, the Central Queensland Fertility Clinic was renowned for its high success rate, with a client base across national and international borders. 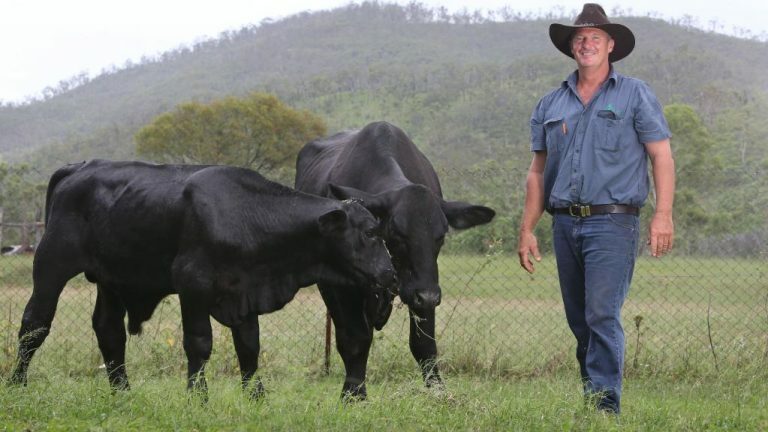 Establishing ART in Rockhampton in 2007, Simon has developed unique methods of assisted cattle reproduction that are adjustable to market demands. Simon is a regular presenter at key conferences and runs industry tours and educational events, and has fostered diverse business relationships across Asia, North America, Australasia, Europe and the Middle East. The team at ART comprises four full-time embryologists with a wealth of experience in both human and cattle embryo production, as well as a full-time reproductive specialist veterinarian trained in the highly specialised techniques of oocyte pickup and embryo transfer- skills not commonly found amongst the veterinary fraternity within Australia.